“God, thank you for the privilege of serving you, but thank you even more for the joy of simply being in your presence. Help me keep my eyes on you even as I serve. Amen.” From A Daybook of Grace. May your arms be open to receive the grace of God. Andrew Murray said, “Grace comforts, makes strong and glad. 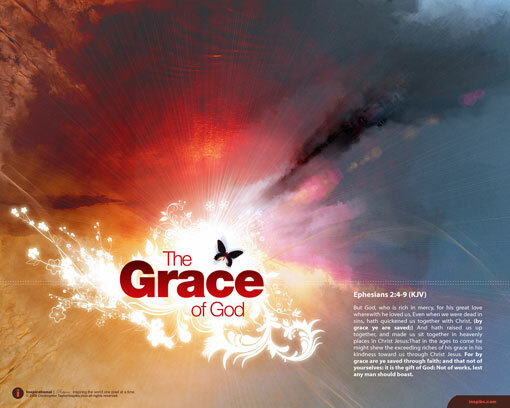 Law appeals to self to do its utmost; grace points to Christ to do all.” God’s grace is sufficient. Lay down some rails by praying for our nation, and our leaders in every spectrum of society. God supplies. Disciples receive and distribute, and then the miracle happens. The provision we received fills and satisfies so much that there is enough left over to share with others. What a wonderful principle. God’s grace is always sufficient.